Models will be listed as soon as they are built and ready for sale. So until we get those models built and uploaded here, we have added some nice pictures for you to enjoy. When you are ready to order a custom built speaker, you will receive a invoice that needs to be paid in full before we send the speakers out. For custom speakers "made to order" and not part of stock inventory, then we need a 60% non refundable deposit/down payment. 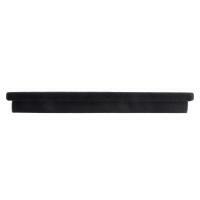 This is to secure our cost of wood, glue, any type of finish, and other items that goes into making the speakers. Any custom build that we sell has some turn around time to it. We operate with 10-31 days of building, handling, packing and shipping. 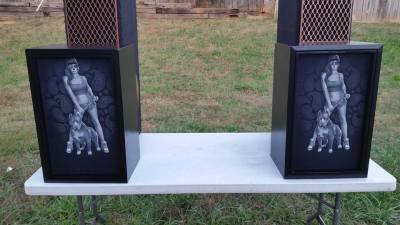 For custom "made to order" the time frame is 21-40 days depending on the size and the finish of the speakers. If you order custom built speakers and we have one in stock, then the normal delivery time is 5-10 days, depending on the shipping company. 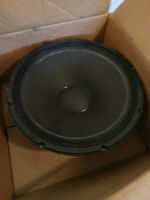 Big speakers over 70lbs each always ships with freight cargo on pallets. Freight/cargo shipping is 100% up to you the customer to arrange. Any other shipment that can go with USPS or Fedex, we will arrange the shipping. NOTE: All specified times above is just a guideline. If your order comes in and we are fully bokked, then your order/build might take longer than the specified times above. All projects will be completed in the order they arrive in. You will be made aware of this at the time of booking. Given times are guidelines, in some cases project can run late due to delayed parts delivery from suppliers. All models are made as limited editions. Max 50 of each model. But sometimes less is built. This is our smallet speaker offered regardless of speaker lineup. Feature a fullrange 3" or 4" driver. This is our second smallest speaker regardles of speaker lineup. Feature a 2 way system, with a 6" woofer and 1" tweeter. This is a littlebit bigger speaker than mini. It features a 8" woofer and a 1" tweeter. This gives you good bass response from a small speaker. Space friendly line was created for those who has limited living space. These will fit in any living situation such as a studio, small apt., small house, office, bedroom, etc. Great sound, high quality craftmanship, at a affordable price. This are our smallest speakers in the retro lineup of speakers. Fits in small apartments and even offices. Many call them "the cubes" These has a big sound in a small package. These are the mid sized speakers in the retro line of speakers. 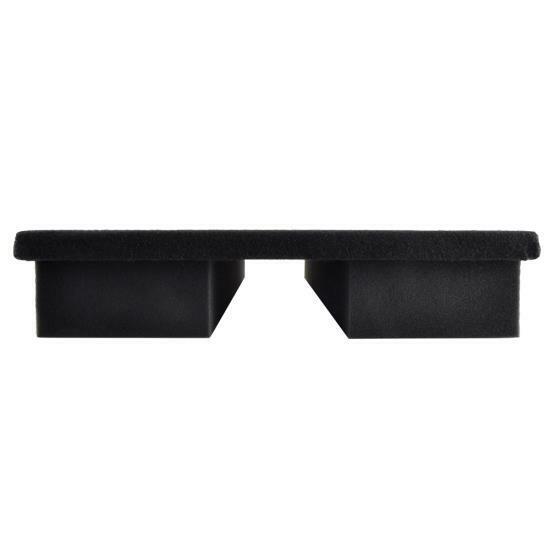 These either are used on bookshelfs, or on speaker stands in a livingroom. We love old vintage speakers and their sound, so when we set out on the joiurney to build a retro line, we use nothing but the best. we do not copy others, we build our own version. Floorstanding models are the bigger, better, and most expensive line in the retro styled line. These often contain 12, 15, or 18" woofers. This is the 3 way speaker with 1" tweeter, 6" midrange, and a powerful 10 inch woofer. This is for those who want loud sound but have limited space. 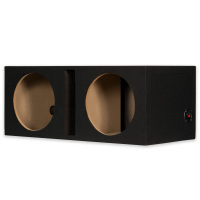 This is the 3 way speaker with 1" tweeter, 6" midrange, and a very powerful 12" woofer. For those who want the loudest and best. Wake up your neighbors! Now we are talking! Here you get the wildest speakers ever made for home use. Comes as 3 way with 15 woofer, or 3 way with 18" woofer. No subs needed! Party factor series loud speakers are our wildest and most crazy speaker line built. This is the speaker series for those who want to play loud with the biggest attitude. It has over the years become clear that if you isolate the CD player from viberation, it will improve the sound quality, and eliminate the risk of CD skipping. A great upgrade from not having a stand at all. Turntable stands are a great way to avoid the record to absorb viberation, this will enhance the sound quality and create less wear and tear on the record and on the stylus/needle. It is also a great way to showcase your turntable. Exclusive looks, great viberation damping/eliminating stand. This stand got it all, just look at it, it is absolutley high-end in every way possible. 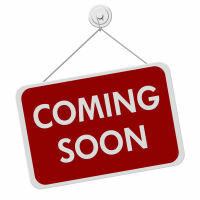 Actual pictures of these items are coming soon. This is the box that are the most basic box to build. Built to specs given to us by the customer. 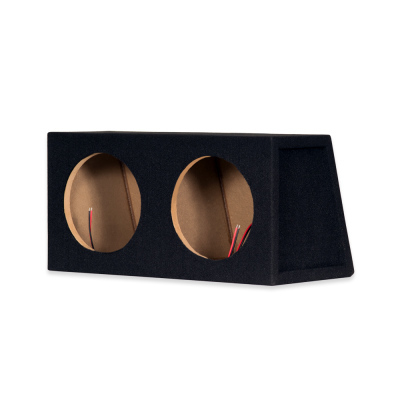 If you need a subwoofer box for your audio installation, we can make this for you. Send us specifications, and we will give you a quote. Note: We only build the box, nothing else is offered. Picture above is just a stock photo used to show a box. Note : Since 98% of our business is based on custom built Hifi/PA speakers, our time dedicated to car subwoofer boxes are very limited. All boxes are built to specifications provided by the customer. We are not respomsible if the customer sends incorrect specifications. Drivers chart of drivers we use. We use a lot of vintage Jensen drivers from the 1950's, 60's, and 1970's. We use their woofers, tweeters, and midranges. We use all types of Jensen drivers from paper tweeters to horn. 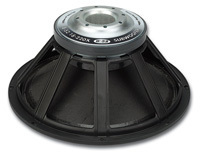 Jensen has a rich history and have many drivers that delivers top of the class sound. We use a lot of vintage Cerwin-vega! drivers in our custom speakers. Only a few times do we use drivers newer than 2003. This is when Cv was sold to Stanton and the quality went downhill fast. We use their woofers, subs, midranges and tweeters. Generic and non generic tweeters we use. Generic tweeters is used when it is important to keep a low price. Non generic tweeters that are made by Eminence, Foster, Vifa, Goldwood, JBL, Dayton, Seas, and many more, are used when it is specified by customer in one way or another. This can be both vintage and newer drivers, depending on what we can get. All custom builds depends on the budget and specification you as the client have. 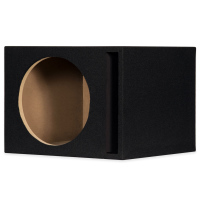 Goldwood is our choice for the entry level budget party speaker some of our clients wants. So to be able to offer everyone on all types of budgets awesome speakers, then we use Goldwood. Drivers we use from them are 10", 12", 15", and 18" drivers. From time to time we use some of Pyle Audio drivers. 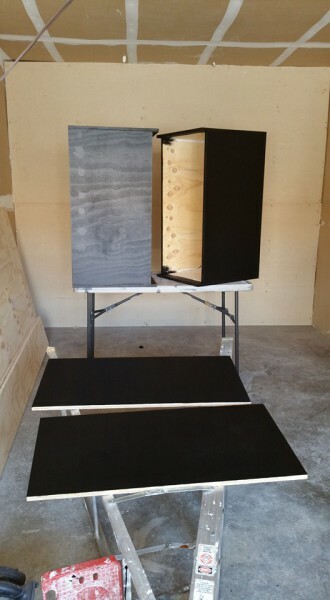 Electro-voice is another brand we use a lot for our custom built speakers. We normally use the vintage HIFI drivers from EV. But sometimes we also end up using some of their Pro drivers. 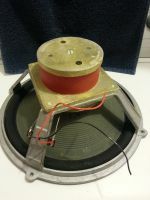 ​EV is used in many of the higher priced custom speakers. We also use vintage Wharfedale drivers, mainly the drivers from the 1960's and 1970's. These are drivers of very high sound quality. 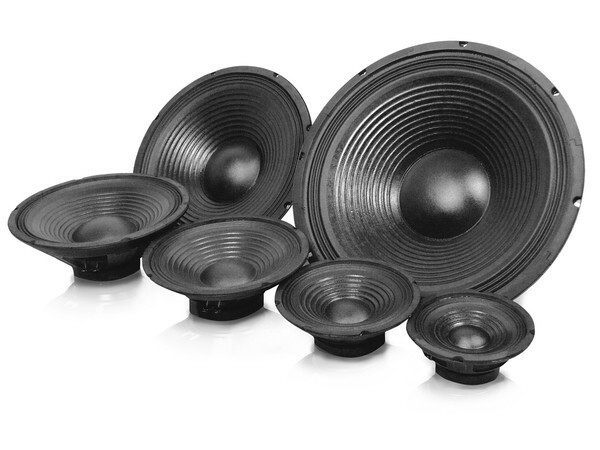 These drivers are used in many of our retro styled custom built speakers. We also use B52 drivers made by Selenium. These drivers goes into custom build cabinets that are inteded to be used in a high power enviroment. ​These sounds awesome and can handle A LOT of power. We love to use Altec drivers in our higher priced custom speakers. But using Altec drivers means high cost. So if you are looking for custom speakers with some of the best sound quality around, then look no further, ALTEC got it. 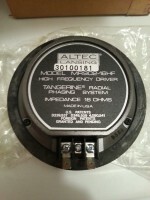 We use all kinds of drivers from Altec, Tweeters, midranges, woofers, crossovers and more. JBL, we also use a lot of vintage JBL drivers in our custom built speakers. Sometimes we also use newer JBL drivers. JBL has over many years maintained a high quality of their drivers, and many customers likes the sound they put out. JBL is used in speakers with ahigher price tag. 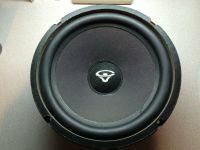 University drivers is very good drivers, and we use them from time to time in middle priced speakers. They are a favotite for many who can't afford the Altec driver models, so they choose to go with University drivers. Klipsch is another brand we love to use drivers from. They handle a lot of power, and they sound pretty good. They fall into a higher cost speaker build, and can be out of reach for some. But they are way cheaper than JBL and Altec. If you are looking for vintage sound for a great price, then we can offer you custom speakers that has UTAH drivers inside. These sounds really good, for a fraction of the cost compared to JBL, Altec and Electro-voice equiped custom speakers.